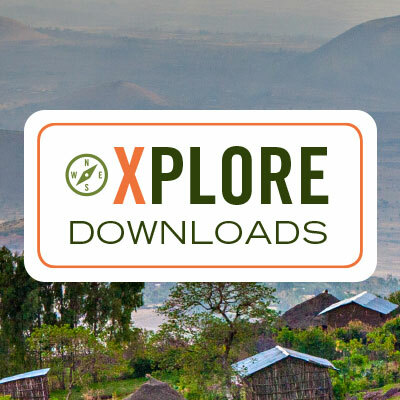 Xplore is a 7-lesson study to help believers discover the biblical theme of God’s global purpose, the task remaining in frontier missions, major world religions, and how they can participate in God’s global purpose, no matter their location or vocation. God’s Word — Does the Bible have a common theme that ties it all together, or is it just a collection of great stories? God’s World — Did you know there are more than 7 billion people on the planet today? Who are they? What do they believe? How is the church involved? God’s Work — What is our purpose? How do we fit into God’s plan? Does one person really make a difference? How can we start? The Xplore study is structured to yield rich discussion in any small group setting — from church groups to Sunday schools to campus ministries. It is challenging, yet simple, requiring no preparation from participants and minimal preparation from the leader. You can even take your participants to the next level and apply the concepts they’re learning by using the one-on-one Coaching Conversations as a follow up to the Xplore lessons. For those that want to multiply themselves and develop more World Christians and mobilizers, consider the Go Mobilize study. 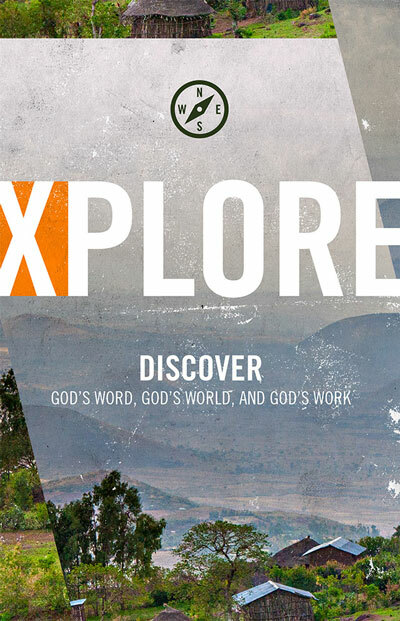 Interested in translating Xplore into your heart language? These downloads cover foundational topics in knowing and living out God’s heart for all nations, helping you share biblical teaching, thought provoking questions, and practical application that connect people’s minds, hearts, and actions with God’s global mission. 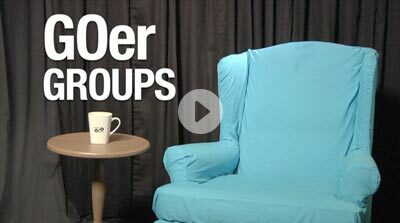 The GOer Group videos are a free 7-lesson series addressing the major questions and barriers believers encounter as they pursue cross-cultural ministry. Each video features insights and advice from experienced people who have either spent time on the mission field or have helped many people to get there. GOer Groups are for people committed to long-term cross-cultural ministry and who want a community where they can encourage each other on their journey to the nations.